Home / Tips & Tricks / What will be your justification before buying a Swing Set? Swing Set specification in terms of your size with accessories which will bring an unwanted miserable situation when you are going to install this set. Make available the spaces where you are setting the new one. Carefully find your yard size count from fence to fence. Make a list that which type of object will present your yard such as concrete pathways, pools, hot tubs, patios, septic tanks, trampolines, barbecue pits, patio furniture. Now a day’s most of the Garden swing manufacturer use metal, plastic or various types of wood such as Redwood, Red Cedar, Yellow Cedar, and Northern White Cedar, Pressure Treated Wood and Pine. Plastic is the most inexpensive and safer material however, it is also the least durable. Metal swing sets are less expensive than wood but it’s tend to get rusty after a certain time. Wood is environment friendly and easy to repair corporates metal accessories. Most of the woods last longer and durable but keep in mind that all woods are not same. However most of the popular materials are listed what we are justified as per our practical experiences. It’s always comes up with least customize option for choosing while it’s safe and inexpensive. Most of the time you need to constant maintenance. Outdoor equipment made of pine wood has been several times recall due to their fall hazards for children though pine wood swing set were popular for a couple of generation. Now days, it’s also available in many marketplace. Due to deterioration tendency it’s consider as lest favorable material for swing set. Chromated copper arsenate (CCA) is use in wood industry as a preservative during timber treatment to prepare Pressure Treated Wood from mid 1930 which is consider a bad practice for health issue though it was never proven to be a health risk. Now wood industry has moved from CCA to ACQ (Alkaline Copper Quaternary) to wood treatment where as this wood called Ultrawood which is in Garden Swing Set that is free from wrap or crack provides better durability. Native to California and Oregon also found in Andaman called Andaman redwood are the tallest known trees and are among the largest living organisms which is ideal for Swing Sets. It’s weather friendly and strong enough which is better quality redwood. Avoid too much knot containing wood which is not strong enough. All of these woods consider as sturdy and resistant to decay collected from North American coniferous trees. This is very much valuable for its strength, extreme durability and outstanding beauty. Those are very much renowned for its distinctive, uniform color and fine texture which will the best choice for your favorite Garden Swing Sets. Consider your kids age before buying a swing set not to buy a set which is just now for your kids because buy something bigger in size to attached more option which is grow up with your kids age. Change your metal slide with plastic due to metal slides create cutting hazard if children play near sharp area moreover it’s create burn in certain climate. You are not ready to spend enough choose metal and plastic otherwise swing set contain cheaper wood may not be better quality for day-to-day use. Most of the cases parents often buy it during warm spring season when price reaches higher graph compare to end of the summer and winter season. Choose it at the end of the summer otherwise in winter for customize set. As it has various types of parts parents have to spend all day long to set up though it’s very easy to assemble parts by reading manufactures set up plan however you can save your time with the help of a third-party professional person. You may fall in trouble during transportation if don’t own any truck or previously arranged it. Parent should decide for any further safeguards if require or not for any sensitive issue. Safety First! 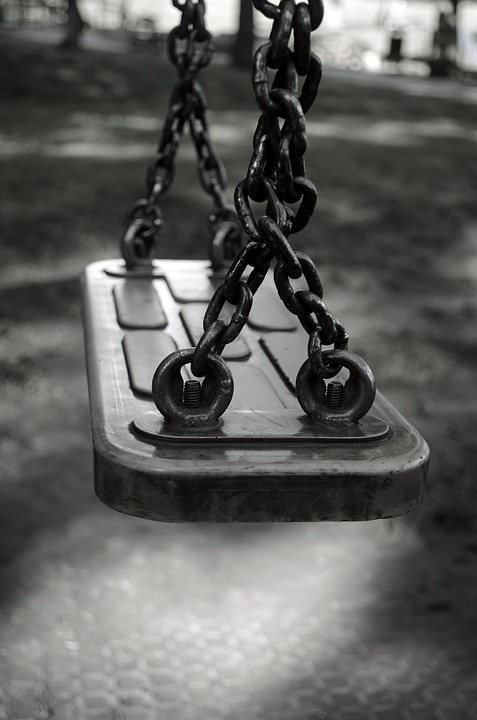 Although swing set manufacturers always give it their set however parents must be more conscious about their children safety avoiding poorly made playing equipment. Avoid sharp points or edges in equipment. Check there are no gaps or things sticking out at the top or bottom part . Cloth trapping may occur during playing time. Aware about spaces that could trap children. Fill the all V-shaped angel that open upwards to avoid child’s head or neck trapping. Managing a warranty from supplier will be a better option. Choose something that is more safe for your kids and durable. 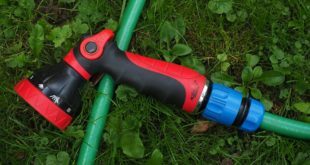 Previous Best Garden Sprayer – How can You Choice from the Recent Market?